It felt like forever for summer to officially arrive and now that it has, it's going by so quickly! Like many of you, some of my favorite moments are those relaxed evenings spent with friends and family outdoors. Grilling our favorite foods, sharing appetizers, salads and desserts; all while surrounded by the bon fire. Today I've teamed up with some of my Iowa blogger friends and we've got one spectacular selection of recipes for you. Everything from homemade mayo for those burgers and sandwiches to sweet, delicious strawberry ice cream. 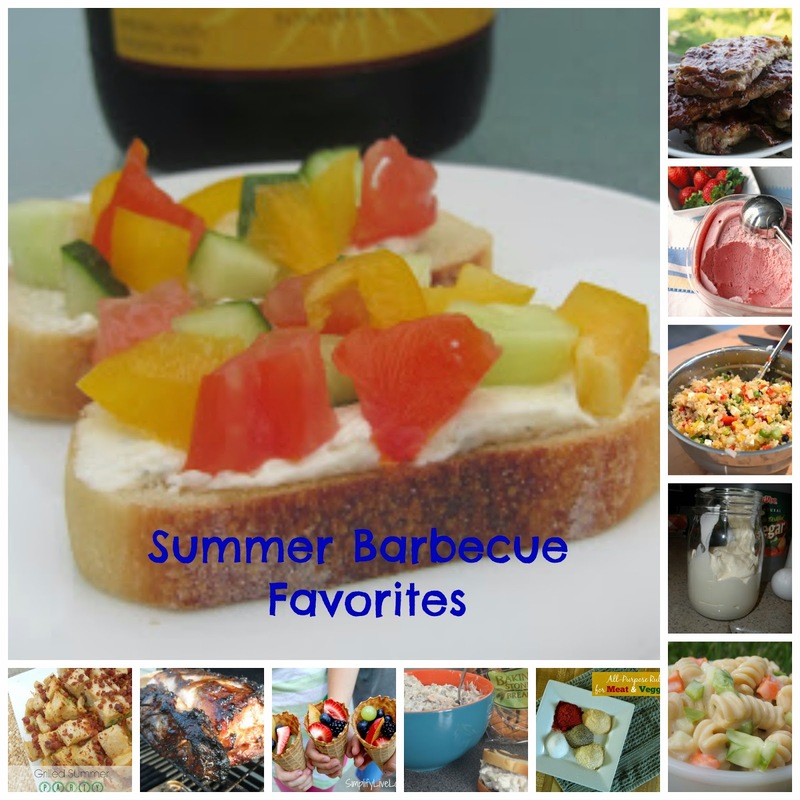 Still working on your Fourth of July menu? No worries, we've got you covered! This first recipe comes from myself and is one of my absolute favorites to make during the summer. Veggie crostini is a perfect starter and a great way to make use of those garden fresh veggies. I can seriously make a meal out of these babies! Ally from Ally's Sweet and Savory Eats has an awesome grilled summer party bread she's sharing today. Garlic, bacon and cheese all stuffed into bread? Sounds perfect to me! 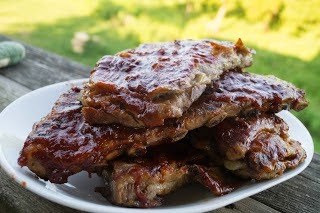 Jenny over at In the Kitchen with Jenny has my mouth watering with her grilled baby back ribs with whiskey bbq sauce. I love her step-by-step instructions, you won't feel intimidated when preparing these for your next barbecue. Speaking of step-by-step instructions, Kelli from The Sustainable Couple shows us just how easy it is to butterfly a pork loin. Plus you'll love her brown sugar rub she slathers on before grilling! Now maybe you've grilled up some chicken breasts and have leftovers sitting in the fridge. Or you just feel like something a little different than grilled hot dogs and burgers. Give this classy chicken salad a try! Mackenzie from Life in Kenzie's Kitchen is sharing this new favorite and chicken salad always seems to be a big hit especially during the summer. I love how Jeni of Jeni Eats incorporates fresh bell peppers and green onions into this healthy quinoa salad. It won't be long before bell peppers will be plentiful in our gardens and I personally cannot wait to try this! I'm a big sucker for salads. 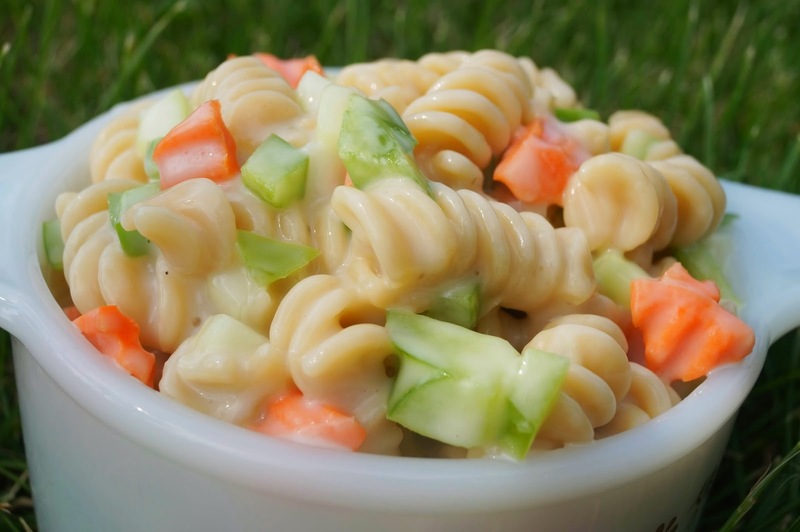 Sometimes I'd rather fill my plate with sides rather than the main dish and Jenny's spring pasta salad is no exception. The sweet and tangy sauce is key and you've got to love the extra crunch the veggies provide. All around a real crowd pleaser! We can't forget our seasonings. 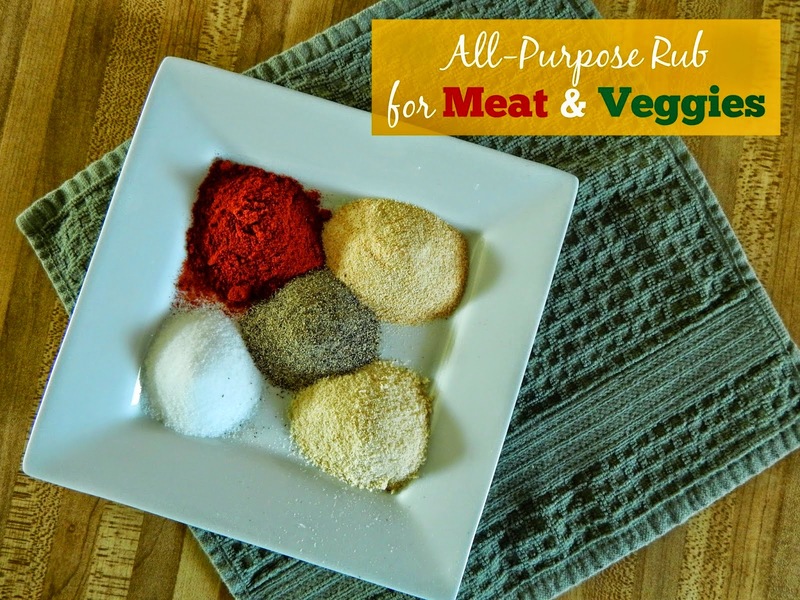 Ally has a really simple all-purpose meat and veggie rub that she uses on just about anything. Toss all the spices together into one jar and you're ready to go. Next time you throw steaks on the grill along with veggies, add some of this rub for extra flavor. Making my own mayonnaise has been on my to-do list for quite some time now. After reading Kelli's post and seeing just how easy it is, I can't wait to give her homemade mayo recipe a try! I bet BLTs will taste so much better now. We can't forget the sweet stuff now can we? 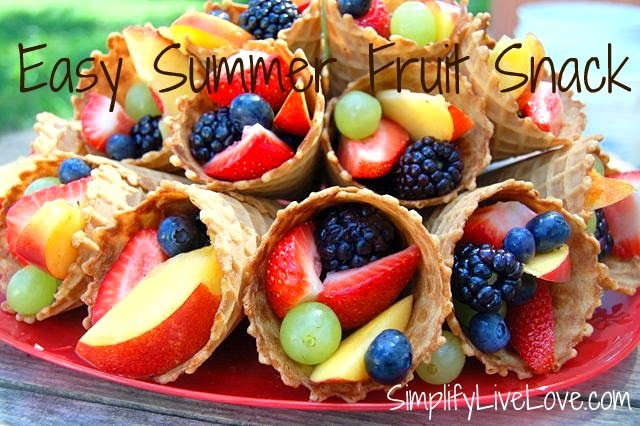 Michelle from Simplify, Live, Love has a really neat (and healthy if I might add) idea for a sweet treat. I know my girls would go crazy over her easy summer fruit snack. You could also add in some vanilla ice cream if you wanted. Donna has a really neat pie that involves Kool-aid. As a child, we grew up on this fruit drink but I never thought to incorporate it into a dessert. Easy Kool-Aid pie looks like something even the kids could help make and I bet even more fun to eat! 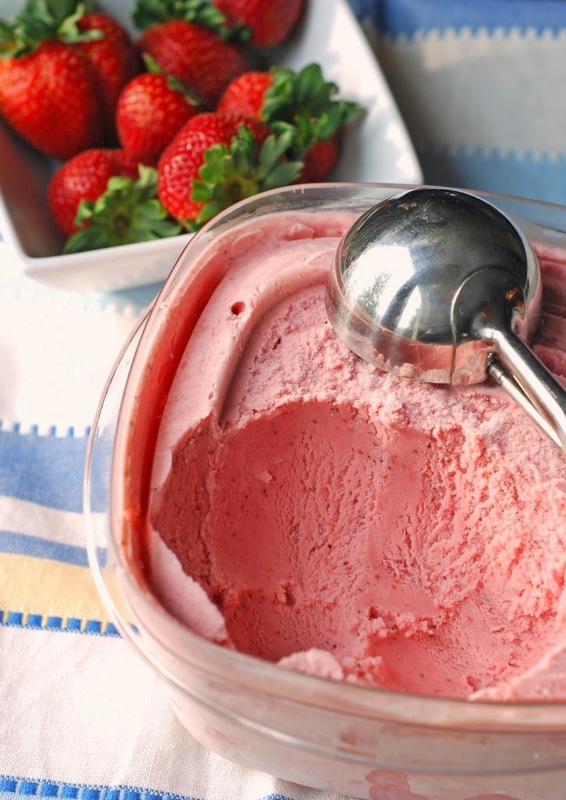 You can never go wrong with ice cream, especially strawberry ice cream. Our local farm still has many berries left for picking and I've always wanted to try making my own, this would be a great way to end our meal. Yudith of Blissfully Delicious leaves us with this mouth watering dessert. As you gather with friends and family this summer, I hope you'll add many of these dishes to your menu. Everything looks amazing and I for one, am anxious to try some of my friend's recipes! The Kool-Aid Pie looks AMAZING! Thanks for the feature, Steph!